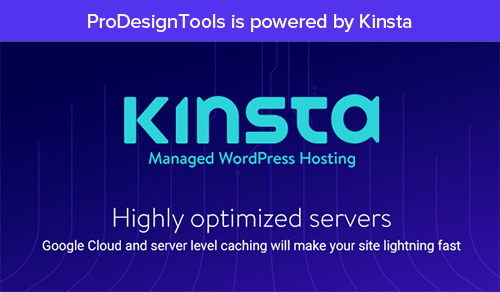 You’ll receive a one-time savings of $40 off orders of $400 or more containing full or upgrade versions of any Adobe software. 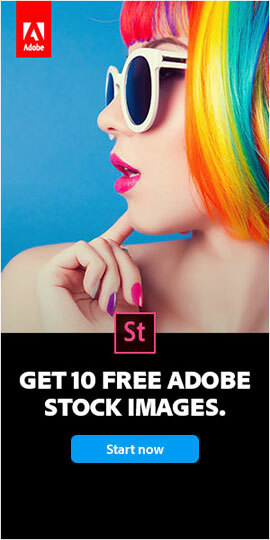 In order to redeem the $40 discount, you must enter the special promotion code Nov2010SW40 in the Adobe.com shopping cart. Orders must be placed from November 1, 2010, at 5pm PT through November 8, 2010, at 11:59pm PT. This offer is available only to customers with shipping addresses in the USA, Mexico, and Canada. 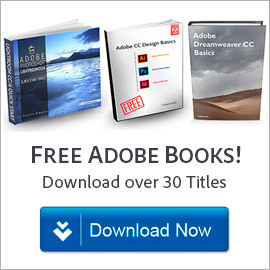 This offer may not be used in conjunction with any other offers, and is not valid for Adobe Volume Licensing, OEM bundle, or education purchases. 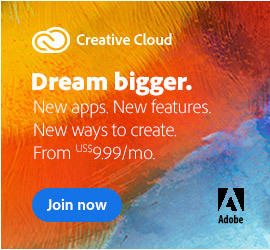 These type of unrestricted coupons don’t come along very often for Adobe, so if there’s a purchase you’ve been thinking of, now could be a good time… Some ideas to consider could be the brand new version of Adobe Acrobat X, Photoshop/Premiere Elements 9, Lightroom 3, or of course Creative Suite 5. As always, you can download and try out any product you like for free, and then convert the trial to a permanent version using this offer if you so decide. 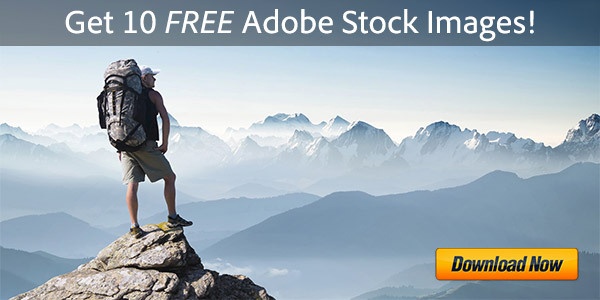 For our international readers, we regret that you aren’t able to take advantage of this discount, but please stay tuned as Adobe usually makes other offers available worldwide for the holidays, like free shipping.